Mountain Top University, MTU Christmas / Holiday Break Resumption Date and Continuation of Academic Activities for 2018/2019 Academic Session. 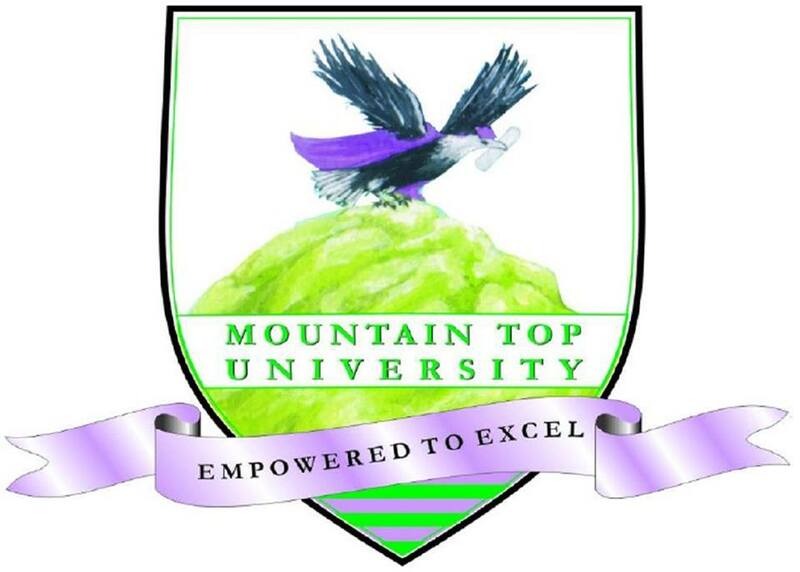 The Management of the Mountain Top University, MTU has announced the resumption date from Christmas Break and continuation of academic activities for 2018/2019 Academic Session. 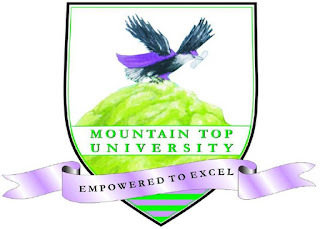 All Students of the Mountain Top University, MTU are expected to resume for the continuation of first semester on Thursday 3rd January, 2019.